Leave your email to receive our latest and promotion information. 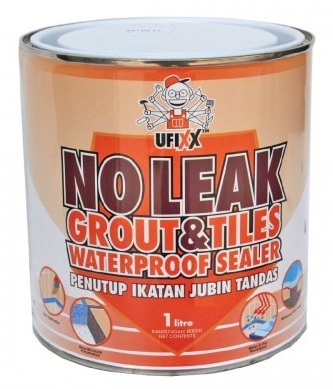 A unique, non curing compound use for sealing, protecting and electrical insulating. Seized lock and mechanism and loosen rusted part. 1) Small enough to fix anywhere from glove box and desk drawer to toolbox. Neutralize rust and convert it to a tough, black primer in one easy step. 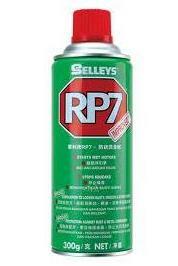 Formulated to remove stubborn bug, road tar, tree sap, and bird residue from vehicle exterior. An advanced, high grade neutral (non-corrosive) cure silicone formulated for fast cure, so you can shower just 2 HOURS after application. Selleys Blockade is a neutral cure multi-purpose solvent borne copolymer rubber based sealant offering good all round performance. 1) Hammer with high quality high carbon steel; high frequency quench; Fine polished surface. 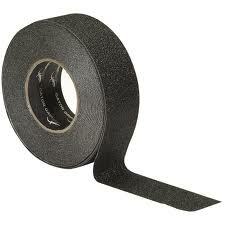 1) Professionally used for quick repair in computer, electronic, telecommunication and daily electric appliance. 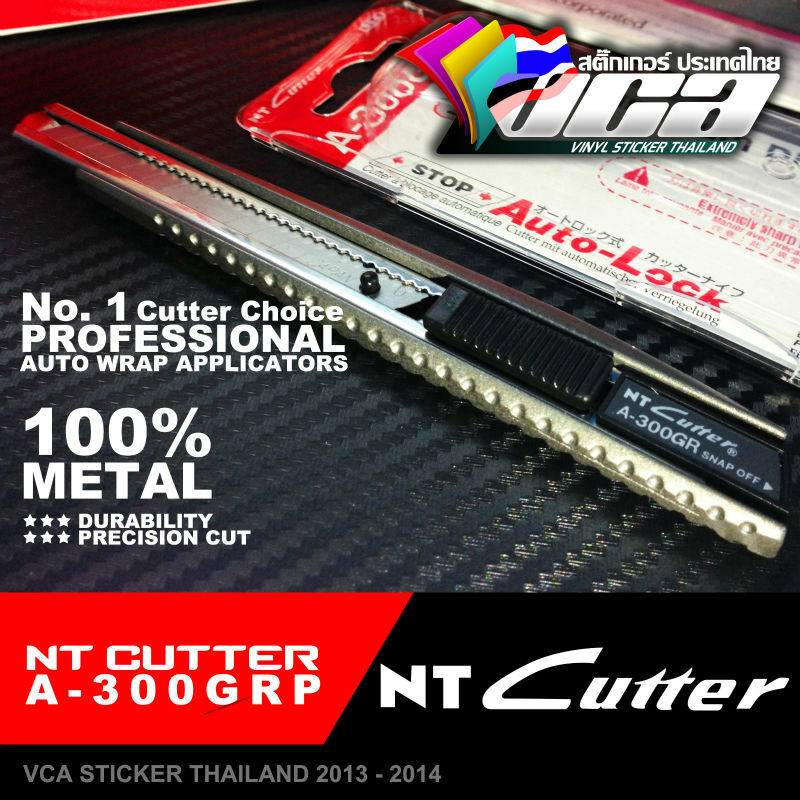 1) CR-V6150 chrome vanadium steel lever; heat treatment. overall heat treatment. 1) 75% larger strike face for improved striking accuracy. 2) Antivibe technology minimizes vibration and shock at impact. 3) Distance / Area / Volume calculation. 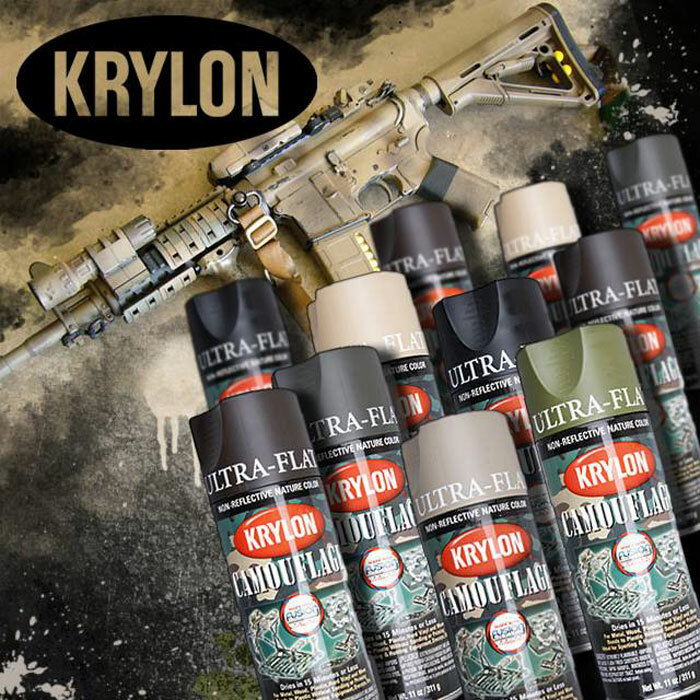 Krylon Workable Fixatif provides lasting protection to pencil, pastel and chalk drawings. This durable finish can be used indoor and outdoor to create the modern high quality look of stainless steel. Create a durable, non skid surface for safety in high traffic areas. 1) Adds extra traction to walkway. Krylon stain fix cover tough stain, including those caused by water, smoke, make up, crayons, finger prints or magic marker.